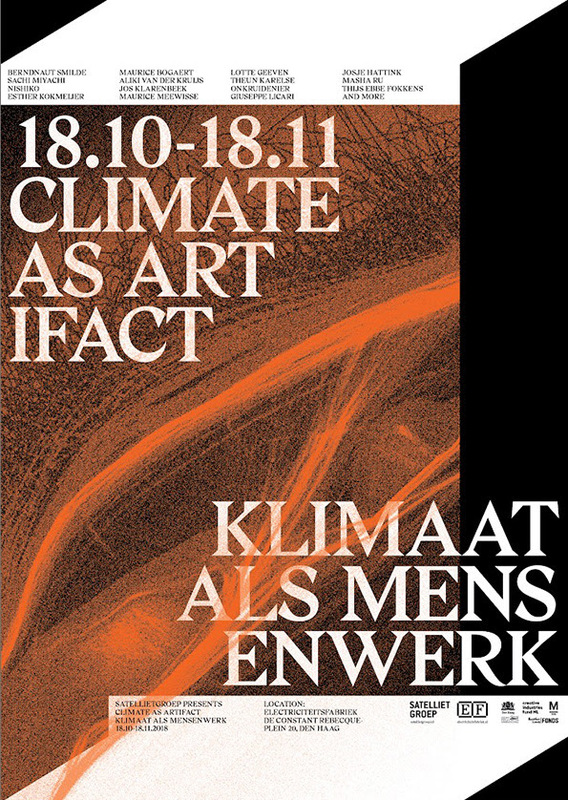 For the exhibition Climate as Artifact – Klimaat als mensenwerk organised by Satellietgroep I collaborated with Jos Klarenbeek on the design research project Kadans. Kadans sprouts from a shared curiosity for invisible natural processes, and using these as a source of information for developing patterns and materials. Buoys and platforms offshore the coast of the Netherlands measure constantly changing conditions such as wave height, wave period and wind direction. How can the motion of the sea be a direct source for an ever-changing weaving pattern? Kadans investigates the potential of raw scientific data: textile production is combined with sciences like geography and mathematics, constructing a soft output of hard data generated by the motions of waves at sea.